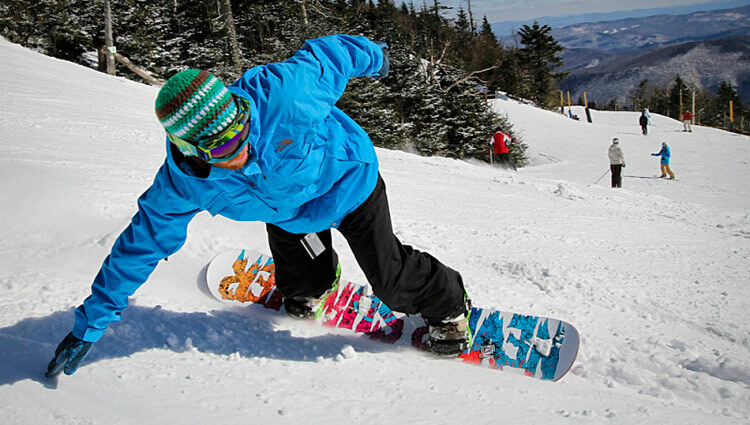 "Kids Ski Free" at Killington with 5+ day adult purchase! 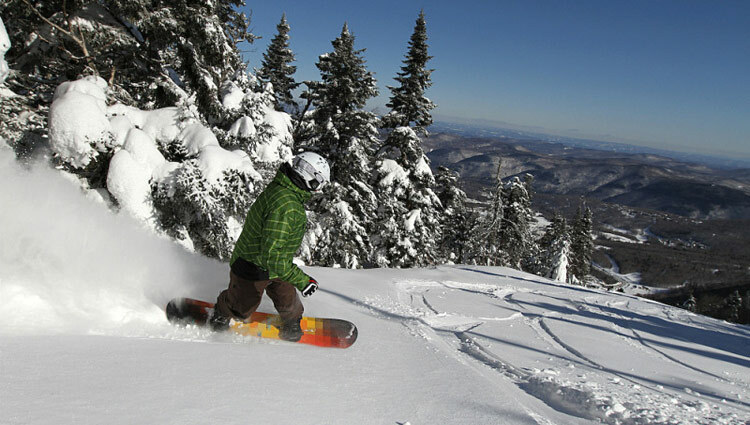 Killington has always had a big commitment to kids when it comes to introducing them to skiing and riding. Nothing beats getting them out on the slopes multiple days in a row to build their skills and confidence! Killington's Kids Ski Free program enables children 12 years of age and under to ski free the same number of days as their parents when parents purchase a 5-or-more day adult lift ticket. VALID ALL SEASON with the exception of FEBRUARY 16-22! Book your travel for anytime between now and April to SAVE! Please keep in mind that each qualifying purchase allows one free child per paid adult. If you prefer, contact your sales representative for assistance and additional details at 410-356-8100. 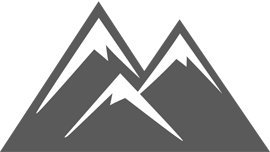 Please go the Killington Ski Vacation page to start your custom trip quote for Killington to take advantage of this Hot Deal! 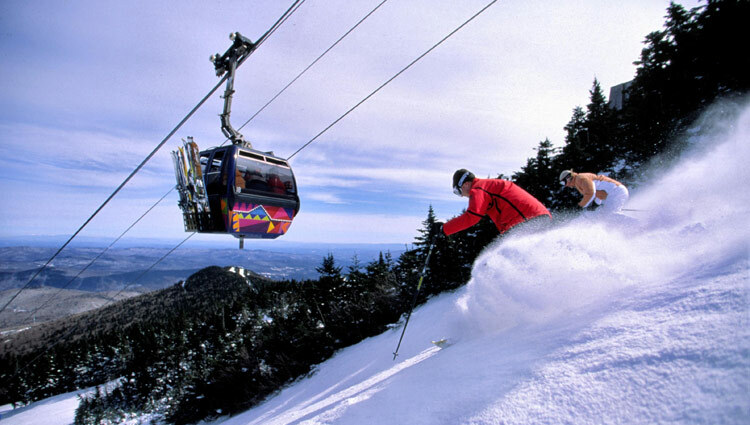 Killington, Vermont is unlike any other mountain resort in the northeast. With the largest mountain trail acreage in the east (1200+ acres) and the largest vertical drop in New England, Killington can't be beat. There's more snow, ski, snowboard, and outdoor fun than you'll know what to do with.